The Samsung Galaxy S10 has been the topic of much discussion lately. As Samsung’s 10th anniversary flagship, the company seems to be pulling out all the stops. The latest rumors claim there will be four different models: three “standard” models and one extra special model. The special model is the most interesting and now we have more information about it. First, let’s recap the other three models, which are exciting in their own right. The screen sizes are said to range from 5.8 to 6.4-inches. It has three cameras on the back, in-display fingerprint scanner, and maybe even an under-display front camera. A lot of this is still up in the air and may not be included in all three models. 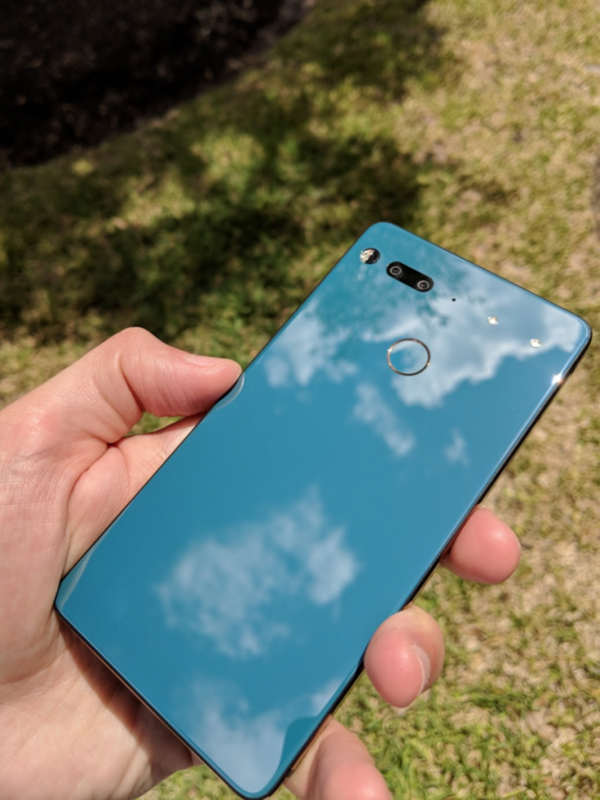 The special edition model is rumored to have 5G support and a whopping six total cameras (four on the back, two in front). The display will also be larger at 6.7-inches. The latest report claims the device will also have ceramic backs in both black and white. We’ve seen ceramic used in phones before, but this would be a first from Samsung. It’s more scratch-resistant than glass and offers a very premium feel. Everything we’ve heard about the special edition Galaxy S10 points towards an ultra-premium device. Ceramic would look great for a device to celebrate the 10-year anniversary of the flagship. The regular Galaxy S10 models are expected in February, but the special edition is not expected until later in the Spring.